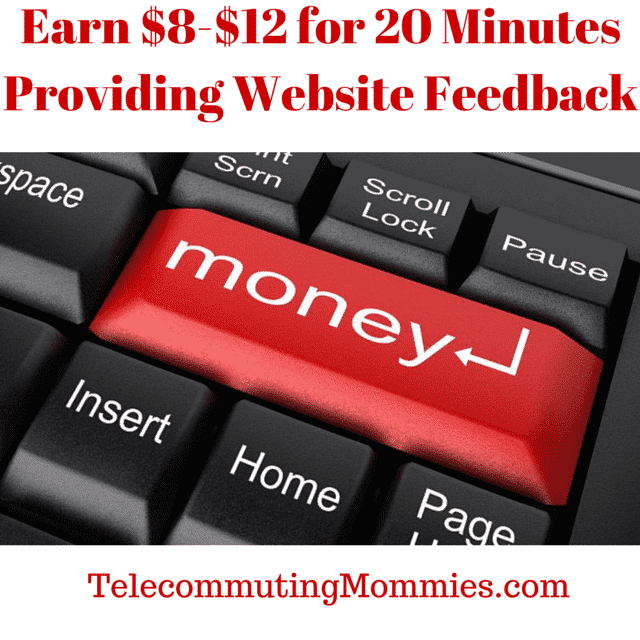 There are a couple other website testing services that hire telecommuters that I have posted about before. Analysia is a new company doing the same thing; asking website testers to give reviews on websites. You will be asked to read some instructions and complete certain tasks on a website. The session is recorded and your screen and audio will be saved. Most tasks take around 15 min. The pay is $10 per test through Paypal. To sign up visit the Analysia website.